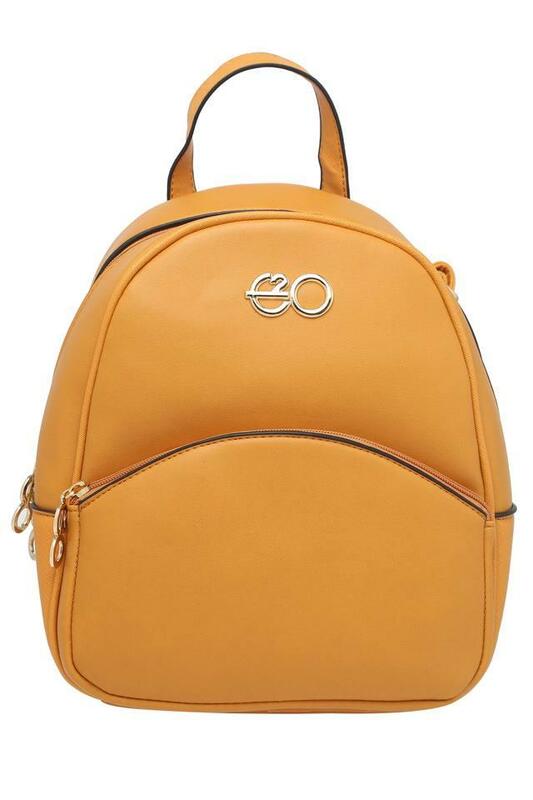 Upgrade your accessory collection by adding this backpack from the house of E2O. It has been crafted from the good quality material that lends it a good finish. 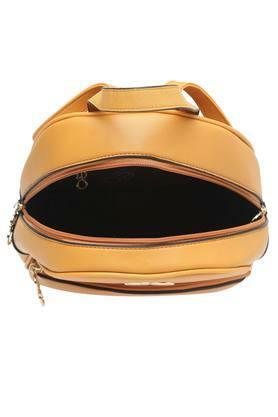 It also features one main compartment, where you can keep your belongings in place. 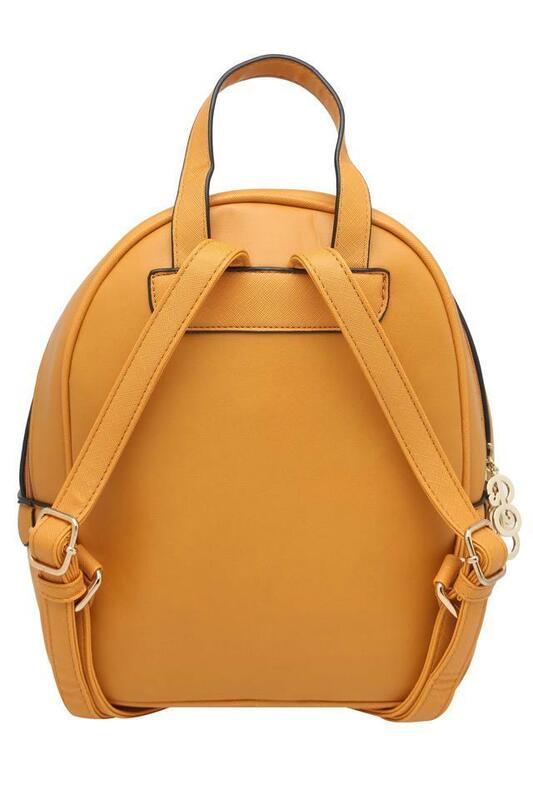 Besides, it comes with adjustable straps that make it easy to carry. 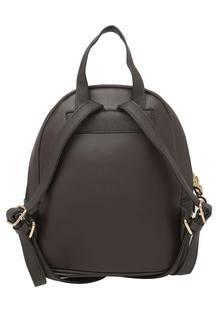 Carry your valuable belongings with ease in this backpack. 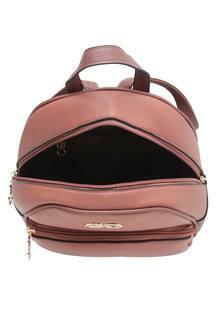 Ideal for casual occasions, it is convenient to carry.